Houston, Texas is one of the fourth most populous cities in the United States and largest in the South and the Southwest. 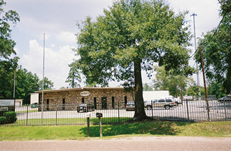 Our Kentech office is located just North of Houston. In 2017, Houston was devastated by Hurricane Harvey. Our company along with several customers of lost their homes and businesses. 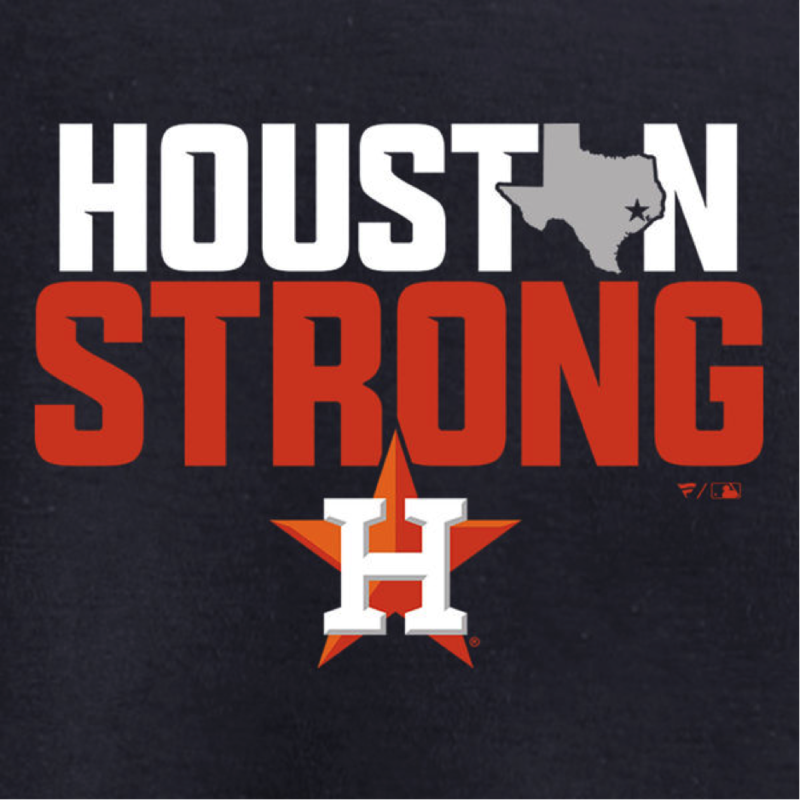 Today, we have all come together and rebuilt and as we say we are “Texas Strong”. This parallels with our company and our beliefs we have always been taught and still stands true to this day and that is to always have integrity, honesty, hard work, and maintain the highest level of service to all our customers. Our Houston headquarters takes pride in offering our customers the highest level of service and sales to meet any of your needed applications. Kentech, Inc. is your essential source for all power generation systems. We stand out from all other competitors because we not only provide quality service, sales and repairs, but also provide full turn-key installations for stand alone, portable, and paralleling power generation systems. We’re here to help with any of your generator needs. Kentech has served the greater Houston and all surrounding areas since 1979. We continue to serve institutions and businesses such as: telecommunication providers, data centers, assisted living facilities, municipalities, military bases, schools, ER facilities, airports, oilfield services, high rise condos, city facilities (such as police stations – fire stations – libraries – court houses), and more.